DONT MISS CHECKING OUT THIS AWESOME HOUSE! You'll fall in love with the finishes in this breath taking 2-story home in desirable Westlake subdivision. 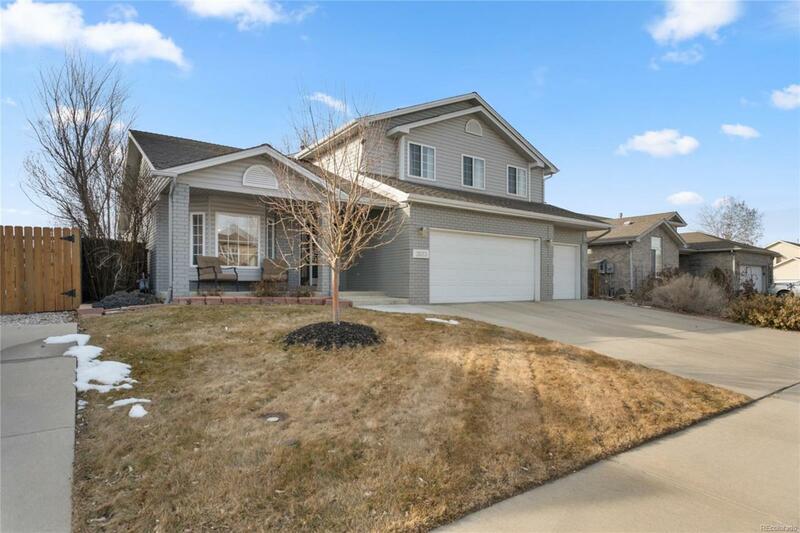 Completely remodeled and updated kitchen includes stainless steel appliances, granite countertops, and opens into a fantastic living room with gas fireplace. In addition the seller has created a luxurious remodeled master bath with tile flooring, and a super new tub. The finished basement has a game room, guest bedroom and a 3/4 bath. But wait, there's more! The sellers have recently installed engineered hardwood floors and new light fixtures throughout the entire home. Great open floor plan and 3 car garage for all your toys. 1/2 block to neighborhood park and great schools. Easy walk to McIntosh Lake. This home is move in ready! 1 year First American Home Warranty included for buyers!